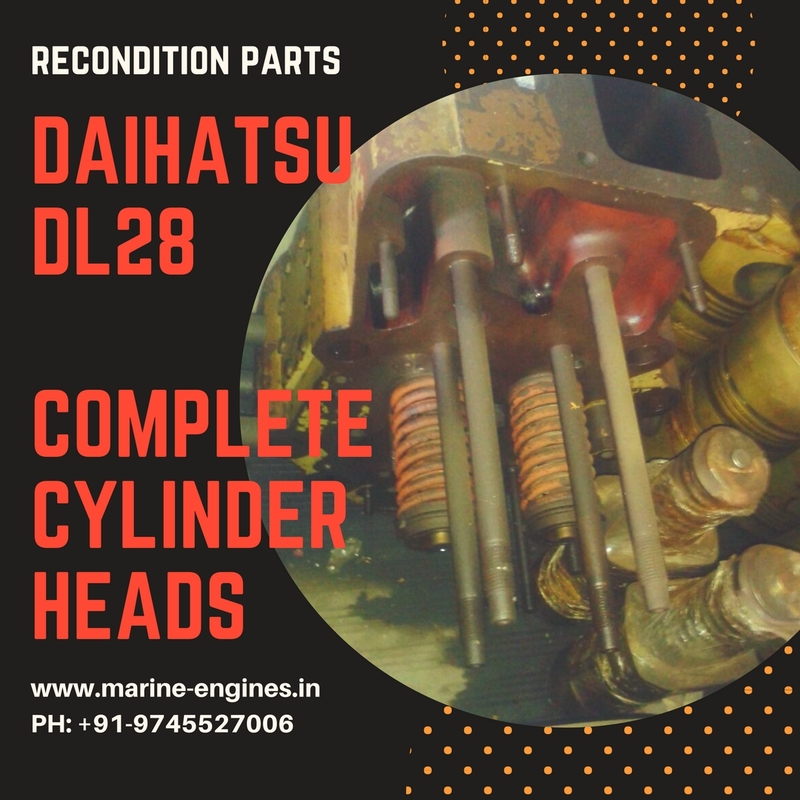 The available head is in excellent reusable condition and exact fit for all Daihatsu DL 28 engines and can be directly installed to the engine without any repair or maintenance. We are regular suppliers of used reconditioned spare parts for all type Daihatsu Engines which are sourced from ship breaking yards and are fully tested by our team of skilled engineers before supplying to our valued customers. Another test also can be done on demand and at extra cost. Contact us with complete details of your required spare parts for Daihatsu Engine and Generators used for ship/marine applications.